Ease of Setup: Pretty easy.. I love my Iota! I only gave it 4.5 stars because it's a little heavier than I would have liked it to be. But it is a damn solid tent with a huge vestibule, so I guess I can't have it all. Lots of mesh for star viewing and ventilation, and the blue fly keeps up the good mood if tent-bound. I like the triangle shape of the tent itself... can keep stuff in the tent without laying on it. 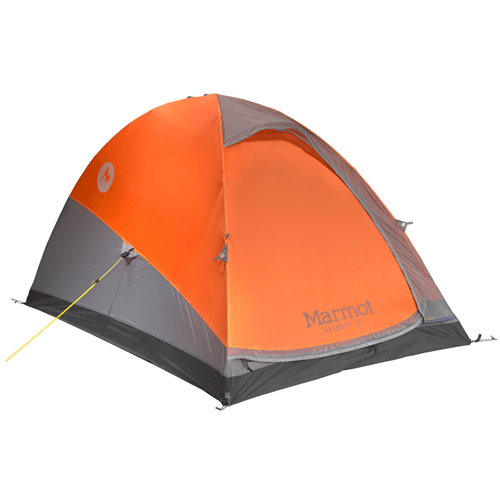 Overall a good 3-season freestanding solo backpacking tent! I wanted a tent which I would have no problem sheltering myself alone or with my wife on short trips and it works great. I am 5'11 and she is 5'5 and we are both pretty slender so she fits into the smaller area and we still have the little back corner to stash some gear. I like the side entrance on the single man as well so that I can whip up a brew in the vestibule just leaning out the door. I also appreciate that it is free standing. I kind of wish the little side gear pocket was on both sides of the tent. I would also have liked it to come with a couple more tie outs to help get the fly off of the tent mesh for air flow. There are 4 tie out points that need 2 more stakes but it came with only two more tie outs and no more stakes. On colder nights not a problem, but that condensation monster comes a knockin if you do not take the time to tighten these out. I also prop the double zip fly panel up with sticks and my vestibule becomes a front porch. 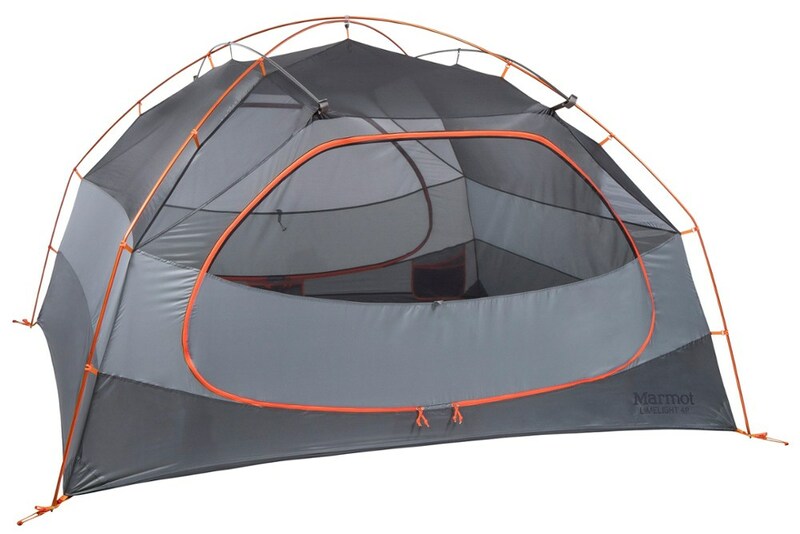 Overall great tent with lots of space as long as you are not over like six feet tall. I've used this tent on the beach in Florida and a few times in the Smokies, twice during storms and have zero complaints. I carried it in a pack while mountain biking once and was able to fit my bike with the front wheel removed under the vestibule. I'm 5'11" and able to sit up in the tent with room to put on boots and pack the bag for the day. My favorite features of the tent are the bathtub floor and ventilation. The tent is also surprisingly quiet during windy conditions and easy to setup at night due to the white/reflective material. 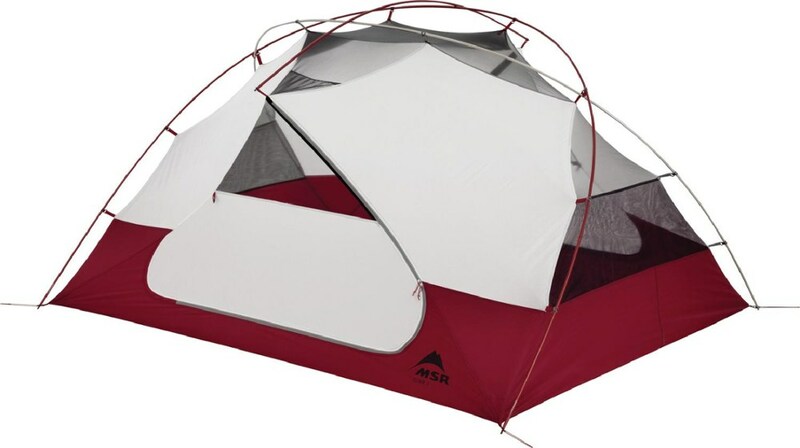 If you're looking for a tent with a little extra room for sitting up & placing gear under cover, yet still staying lightweight then this is a great choice. This is a terrific one-man tent: lots of floor space, plus a large (and USABLE) vestibule, and it's stable. I've used it in cold rain, wind, and a couple inches of snow. It works great. 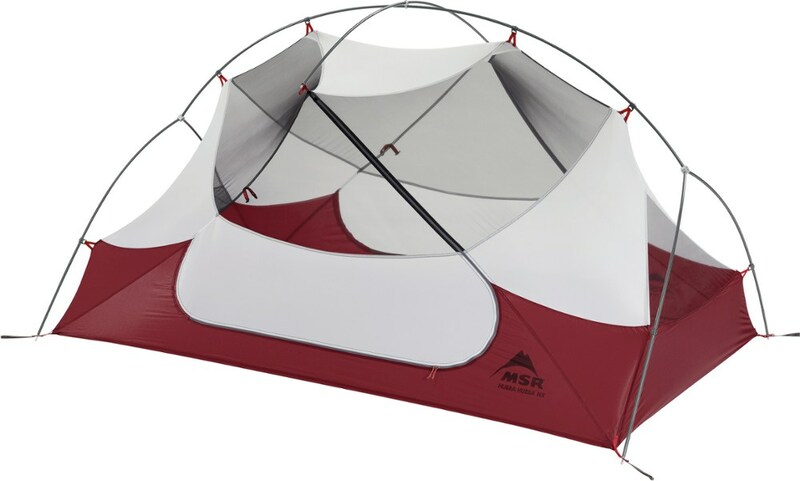 It IS heavy for a one-man, but if you are taking a longer trip, or one when you expect poor weather, you will not regret carrying this larger tent. This tent is awesome!! The design of the Iota is one of the best among other solo shelters. The inside has enough room for your sleeping bag plus extra gear without making you feel cramped. The large vestibule is very spacious, enough room for your pack and to cook under if you're caught in the rain. Ease of Setup: a bit more than "pop and sleep"
A well-made 1-person backpacker tent with a bit more room and a large side-entry space. I'm 6 foot, so can't quite sit up. Has been rain and windproof, although you must properly guy out the 2 rear/side lines to get good ventilation and waterproof. I do enjoy the large vestibule and variety of staking and ventilation configurations available for vestibule door and side flaps. Could maybe have more airflow when fly is on, but I live in the tropics, so... Strange, since the entire top 2/3 of tent body (not fly) is screen. Decent tent. A few extra ounces gives you a LOT more room. I like that trade-off. 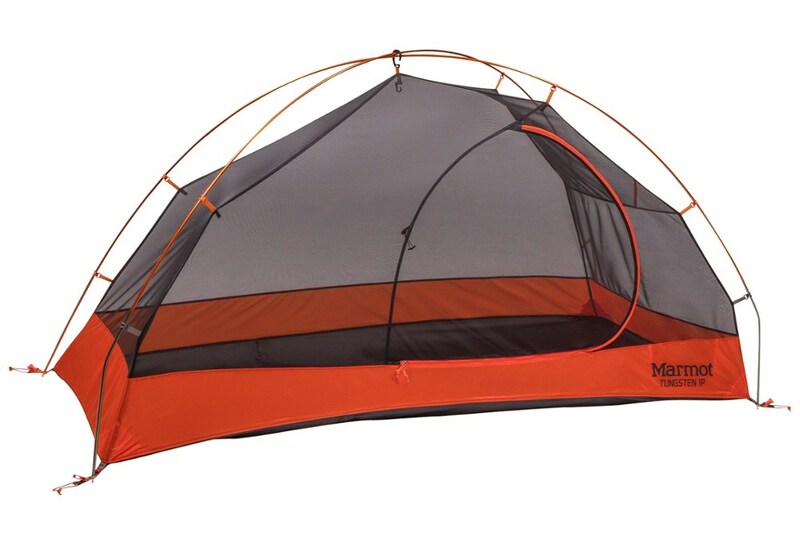 The two zip fly reminds me of Bill Mason's tent. I like that too. If you are 6ft or taller, you will hit your head, but I'm 5'11" and I fit just fine. Not hard to set up. Very rugged and stable. The back corner tends to float up into the air an inch or two (I've seen this same thing on my other Sierra tents -- I think it's intentional). It also has that Sierra tent smell (anti-mildew, I guess). The footprint they sell seems a little too heavy and big for use under the tent. I use a piece of Tyvek. I got a screamin' deal on this tent and couldn't be happier with the design and quality of my new home-away-from home. It sets up easily, has great space, and is rock solid. 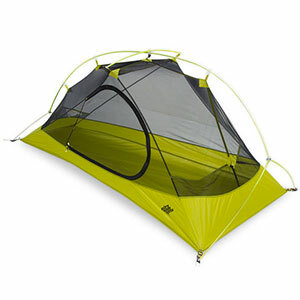 There are solo 3-season tents that are a bit lighter but for a few more ounces you get a lot more room with the Iota. It is really not far off being a 2-person tent. The Iota has been discontinued. The Sierra Designs Iota is not available from the stores we monitor. It was last seen November 15, 2009	at OMCgear.